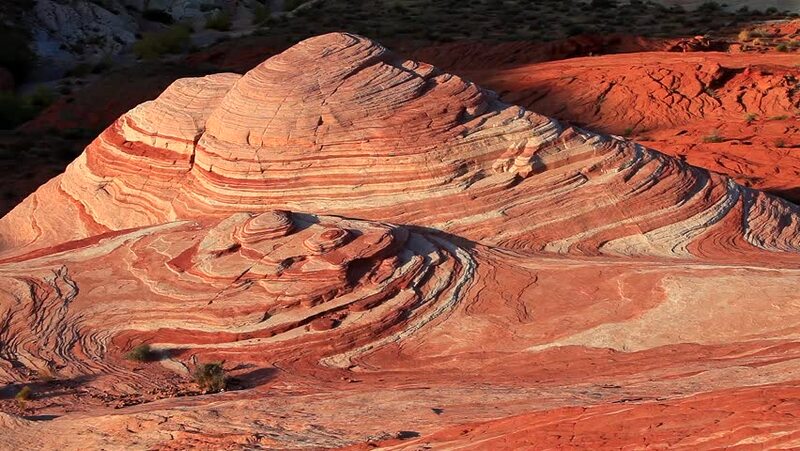 Fire Wave, a famous rock formation in the Valley of Fire State Park, USA. Valley of Fire State Park is the oldest state park in Nevada, USA and was designated as a National Natural Landmark in 1968.
hd00:39Fire Wave, a famous rock formation in the Valley of Fire State Park, USA. Valley of Fire State Park is the oldest state park in Nevada, USA and was designated as a National Natural Landmark in 1968.
hd00:34Fire Wave, a famous rock formation in the Valley of Fire State Park, USA. Valley of Fire State Park is the oldest state park in Nevada, USA and was designated as a National Natural Landmark in 1968.
hd01:00Fire Wave, a famous rock formation in the Valley of Fire State Park, USA. Valley of Fire State Park is the oldest state park in Nevada, USA and was designated as a National Natural Landmark in 1968.
hd00:11A desert big horned sheep ewe encouraging two lambs to try and make their way down the mountain. hd00:30Arches National Park, Tower Arch and Rock Formations.